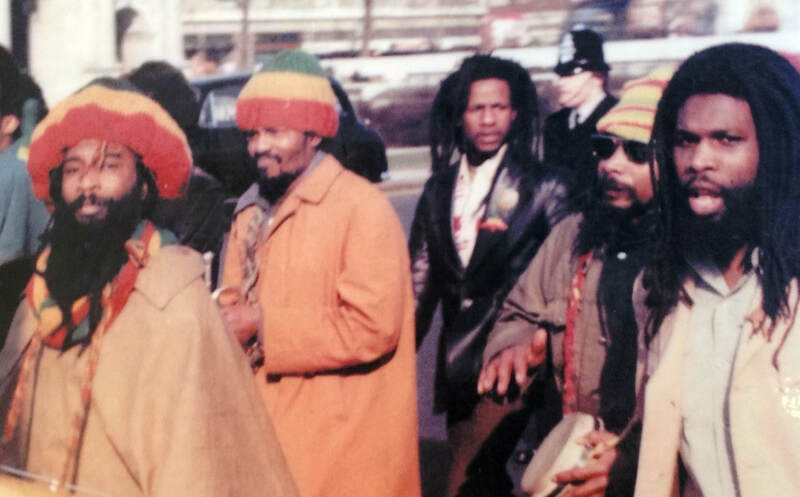 As a new generation came to Rastafari, a number of challenges arose for the movement. On the one hand, new generations grew up experiencing visceral racism as a minority in a majority white society. 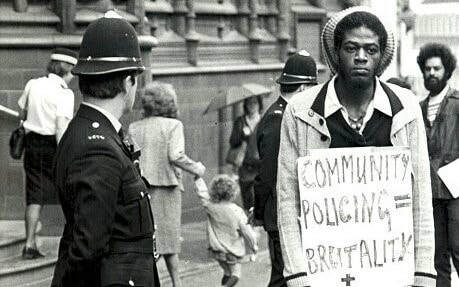 To confront this British Babylon, they drew upon the traditions of resistance and resilience of their elders - traditions long honed in the Caribbean from the days of slavery. On the other hand, Rastafari traditionally modelled their "livity" upon Emperor Haile Selassie I and Empress Menen Asfaw. And whilst the two were certainly icons of confronting Babylon in its colonial and fascist guises, they were also exemplars of diplomacy and negotiation. 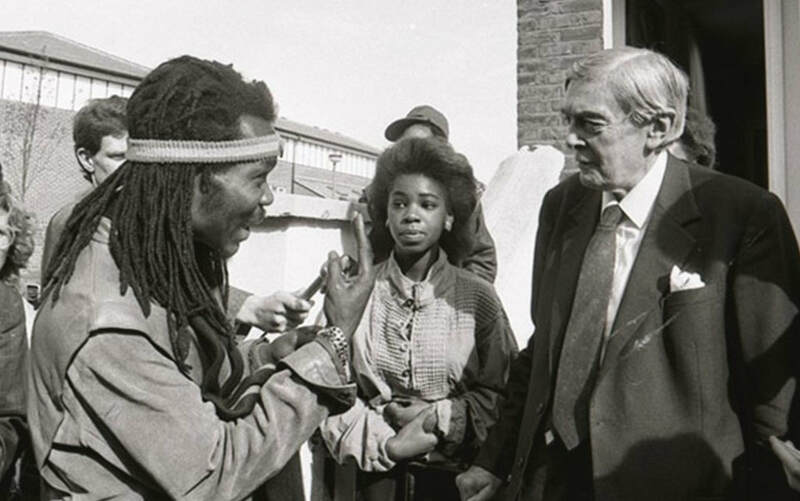 In what ways and for what reasons did Rastafari develop a tradition of confrontation in Britain? What were the challenges and what were the results?